School Lockers We supply hundreds of schools across the UK with lockers and replacement parts. 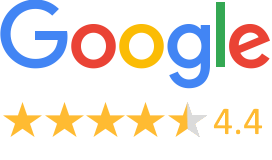 All of our school lockers are manufactured in the UK and our price promise guarantees that we won't be beaten on school storage, locking options and furniture for the school environment. Schools are automatically eligible for an account. If it's lockers for the classroom, hallway or pool changing rooms, Lockertek has a locker to suit every need. School lockers are essential for schools, universities and colleges as well as other educational establishments. They can also be used in other sectors, especially where there are height restrictions. 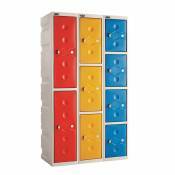 Lockertek provides high quality school lockers that come in various shapes and sizes, as well as our fully welded primary school range. So why get your school lockers from Lockertek? Full height and reduced height lockers are available to suit any age.